November is National Family Caregivers Month. Over the course of our lifetime, many of us will find ourselves taking care of a loved one with a disease or disability who may need temporary or long-term assistance with daily activities. Being a caregiver, or what is often referred to as a "care partner," can be fulfilling by offering the opportunity to provide a loved one, friend, or neighbor with needed help and reassurance. However, this role can also affect the life of the care partner in significant and often challenging ways. 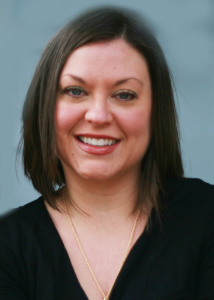 Today, we have guest blogger and CCA Mom Jeannie Ewing here with a little more insight on the topic. You can see her previous post on caregiving here. Most caregivers freely talk about what they have learned and how enriched their lives are because of their medically fragile children. We share with others about how we have positively changed despite challenges, and people listen to these stories of overcoming adversity. But what do we do about the sometimes hidden grief that lurks around the corner every day? We seldom admit that we are overwhelmed, struggling, and entirely depleted. It’s far too awkward to mention this to our family and friends, and yet the grief is present and needs to be acknowledged. Caregiver grief often differs from other types of grief, because it is chronic rather than acute. Unlike a sudden death, caregivers grieve over the course of time due to the reality of facing mortality on a daily basis. The grief can sometimes conceal itself as physiological maladies or psychological diagnoses (most commonly depression and anxiety), but the source of these manifestations is often unresolved grief. We must remember that grief isn’t merely sadness and differs from depression in many ways. Grief is the collective experience of memories, emotions, hopes, and dreams that collide in a way that produces different responses in each individual. 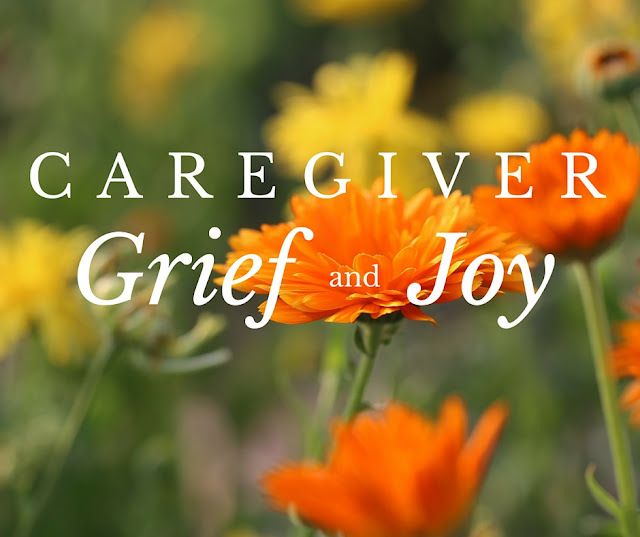 Grief can be complex and difficult to describe, but essentially it includes both sorrow and joy. We might lament the child we dreamed we would have had as we face the reality of his or her medical condition while at the same time feeling grateful for being blessed with someone who has taught us so much about love and life. Essentially it’s important to be authentic in our encounters with others who aren’t caregivers. Naturally we want to accentuate the positive aspects of caregiving when conversing with non-caregivers, but the real, raw struggles are equally valid to acknowledge and discuss. Chances are, people will admire you for being emotionally transparent and perhaps may be able to relate to you on a deeper level. Find one way today that you can connect authentically with someone in your life: perhaps a long-lost friend, an extended family member, or a neighbor. Write a short note in a card, offer a lunch date, or call to talk (and listen) for a while. You will feel revived and refreshed, and the other person will feel loved, as well. Image Copyright 2015 “Flower” by PixelAnarchy on Pixabay and edited in Canva by Jeannie Ewing.